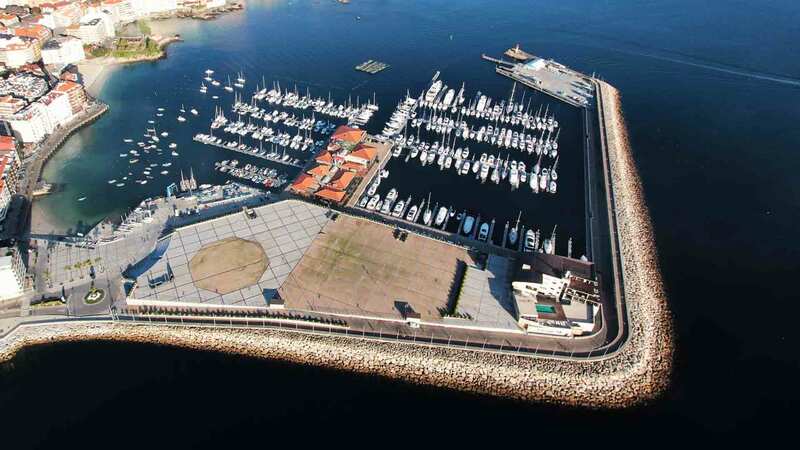 Nauta Sanxenxo is the municipal company that manages the marina of Sanxenxo with a surface of 123,222 sq. m. Its facilities include a water area of 90,000 m², 450 tie points and more than 25,000 m² of pedestrian space. 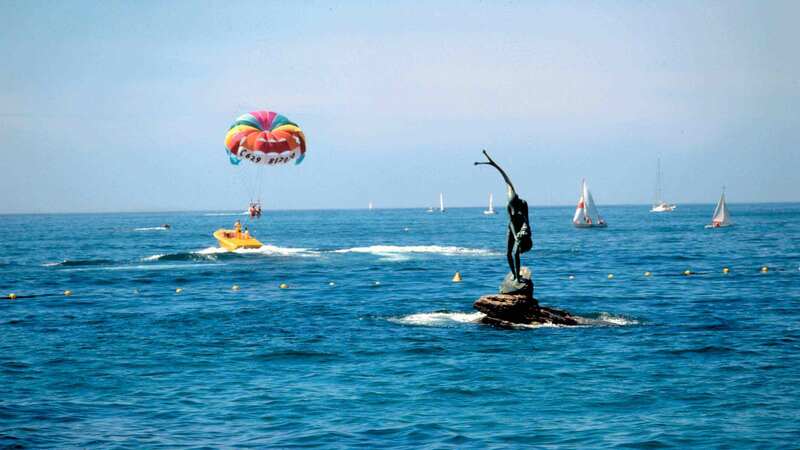 The port has an entrance width of 50 meters wide and a depth of 8-5 meters. It has individual water and electricity sockets; Diesel and gasoline supply; Dray bay of 5,590 square meters; Maintenance of boats and service of garbage collection, waste oils and waste water, in addition to showers, internet wifi and other services. Nauta Sanxenxo also has 3,000 m² of commercial space and 380 parking spaces. In its immediate surroundings, a wide range of restaurants and hotels are available. 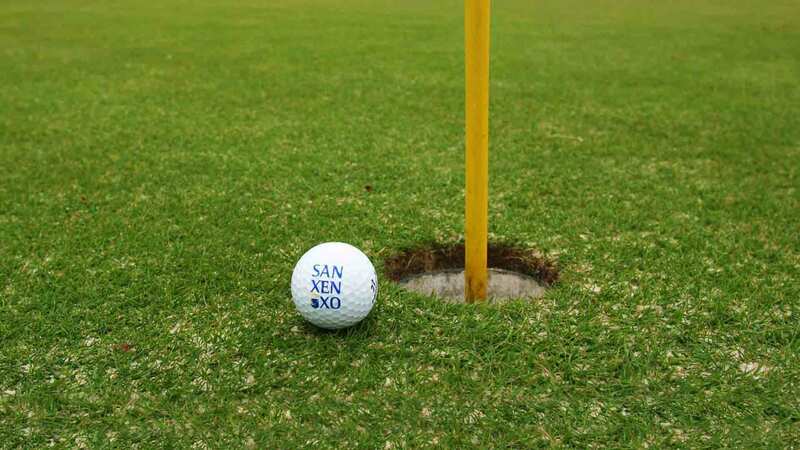 In 15 minutes, there are two golf courses, one 18-hole golf course and a 9 hole one, among other things. The establishment has characteristics that give an added value and that differentiates it from standard tourism. 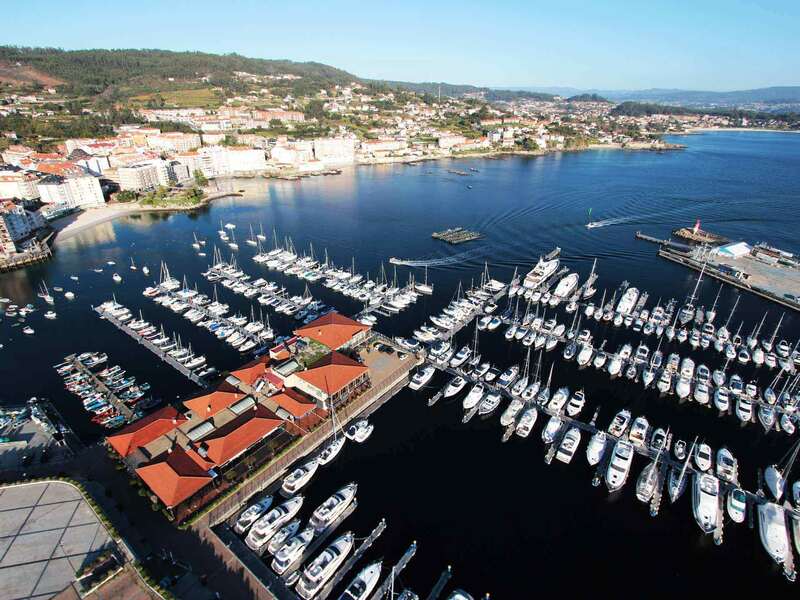 Sanxenxo is a Council full of charm, located in the occidental coast of Galicia. 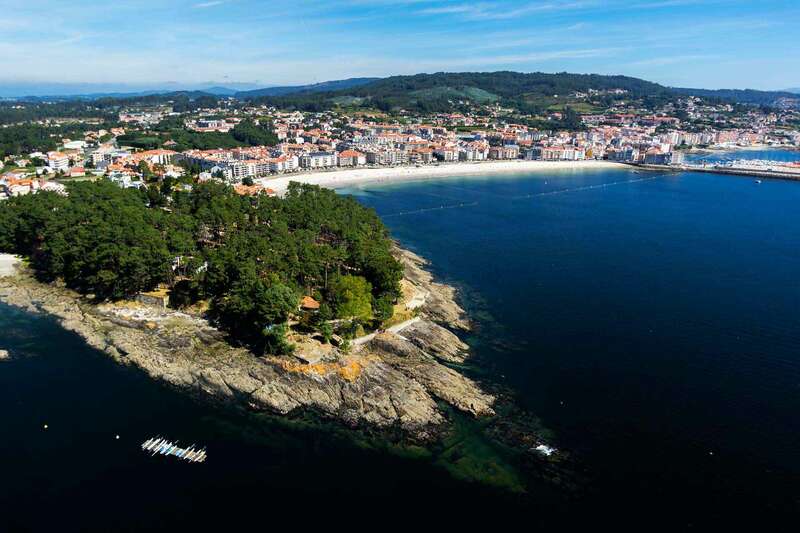 Considered as the touristic capital of “Rias Baixas”, It is bathed by the”rias” of Pontevedra en Arousa. Its privileged situation grants it excellent weather conditions, as well as an unique natural environment, in which the beautiful beaches and the amazing natural landscapes stand out. 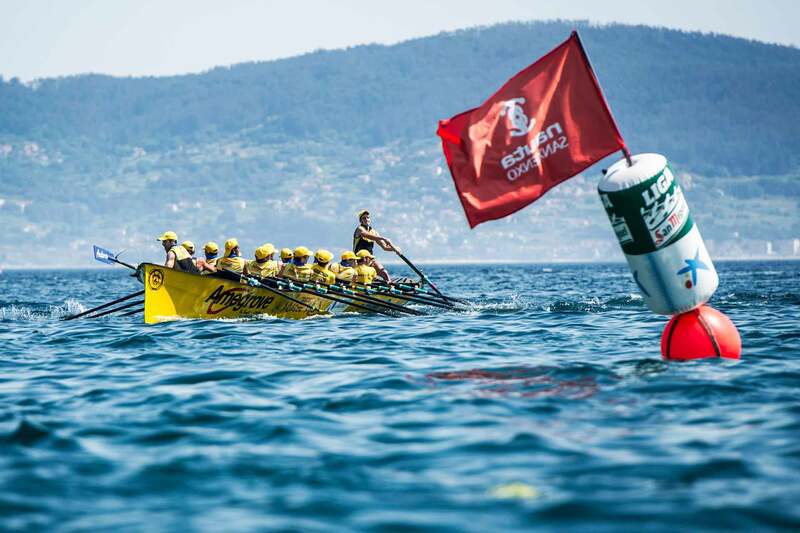 Its gastronomy, the sandbanks and the coast, attracts thousands of visitors that choose Sanxenxo as their destination. 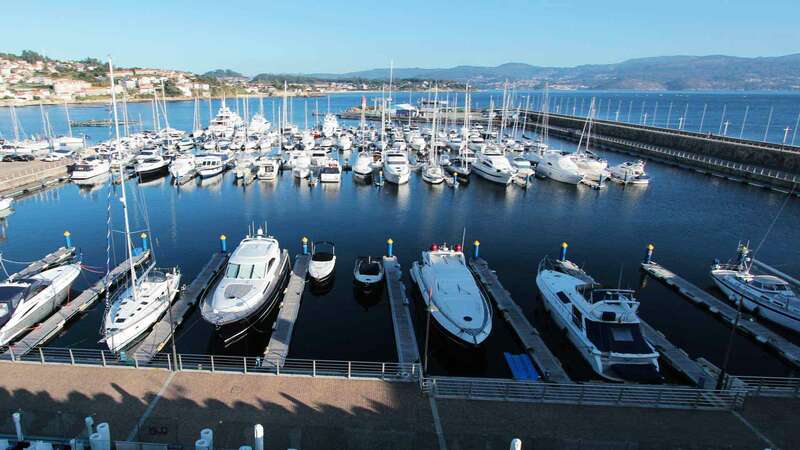 “Nauta Sanxenxo” manages its sports marina, whose facilities include a water area of 90000 sq. 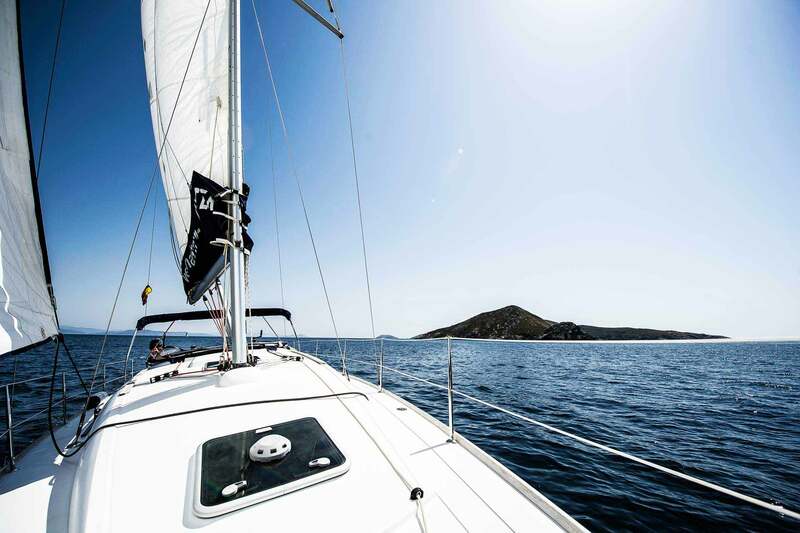 m., 450 mooring points and more than 25000 sq. m. of pedestrian space. In the surrounding area, you can find a huge range of restaurants and hotels. 15 minutes away there are two golf courses, one of them with 18 holes and the other one with 9 holes, amongst other facilities.